BoogieBaby® Dancing Doll™ – Kim's Kreations, Inc. 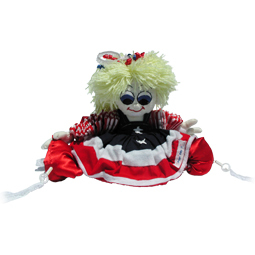 The Kid Friendly® BoogieBaby® Dancing Doll™ was Born To Boogie® and makes a great playmate for dancing. Doll comes with Kid Friendly® directions to enhance a child’s emotional balance.